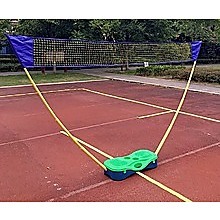 If you love playing badminton and volleyball but hate lugging around all that gear to the beach and the park, Randy & Travis Machinery’s folding portable badminton and volleyball set is for you. Lightweight and easily carried wherever you go, this set is perfect for caravanning or impromptu picnics, too. 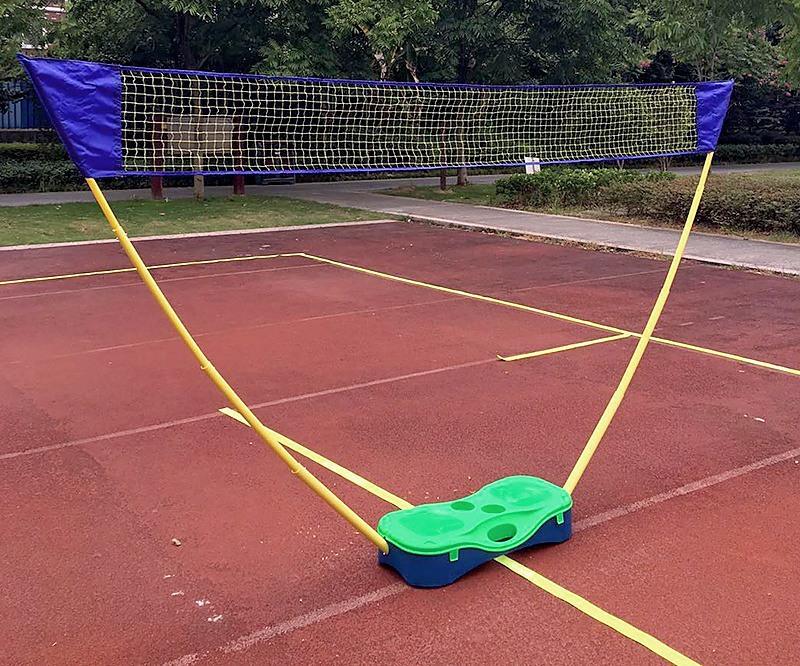 With net, rackets, and case all included, you’re all set for fun. Fill its base with sand or water and start playing! Its nature-sourced green-and-yellow colours blend perfectly into the background outdoors. 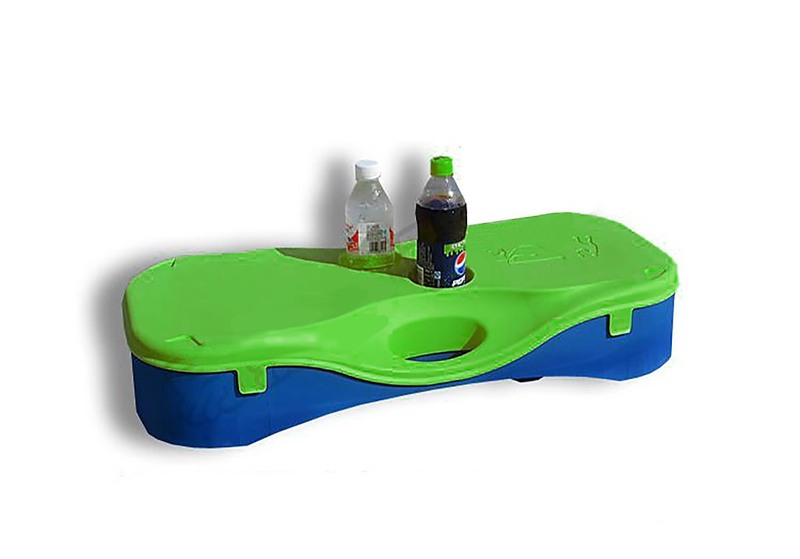 Use this durable set at home as an easy-to-store option for backyard games. Contents: Net, 2 telescoping support bars, a fillable base, a set of badminton rackets, and a case. Enjoy the beauty and wonders of tropical waters with these great diving masks and snorkels! Do your laps or explore the splendor of the coral reefs in safety and in comfort. 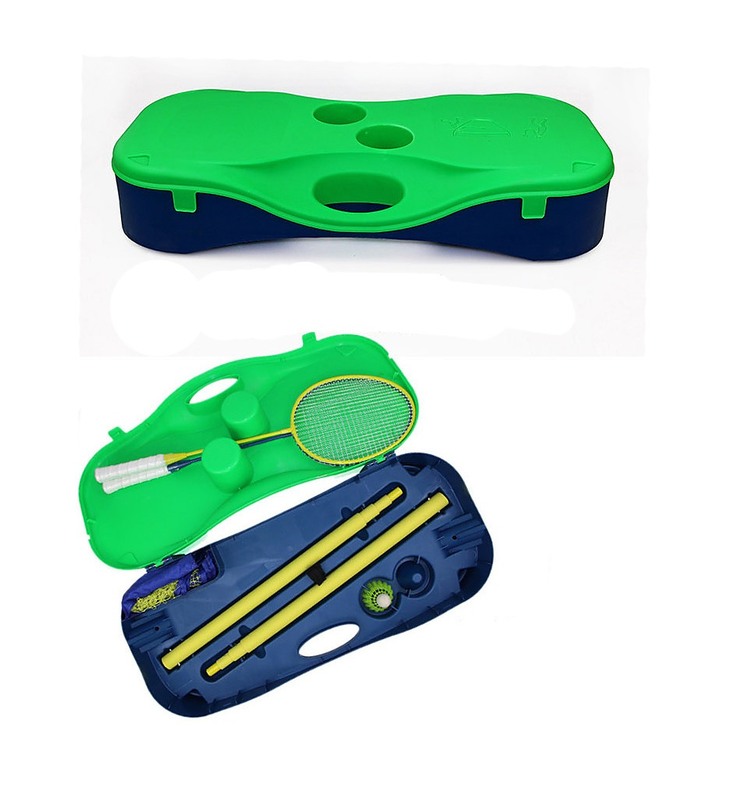 Whether you are surface swimming or diving underwater our fantastic masks have a splash guards that keep the water out and ..